The softening Real Estate market is increasing homeowner demands for tools to help bring a profit in the sale of their homes. ASP Home Staging has become one such tool. By properly cleaning, decluttering and preparing a house before it comes on the market, homeowners have a better chance of selling their home at or above list price. A study conducted by Stagedhomes.com of over 1000 homes (55% vacant, 45% occupied) across the U.S. and Canada showed that homes prepared for sale by an Accredited Staging Professional (ASP®) were on the market 80% less time before selling than non-ASP staged homes. And the average ASP staged home sold for more depending upon the market, price range of the house and the neighborhood. Averages ran from 7.9 % to over 25% or more than non-ASP staged homes. Martha May from BHHS KoenigRubloff now serves the North Shore area as an Accredited Staging Professional (ASP®). She is among the network of more than 21,000 Real Estate Agents and professional home stagers worldwide, who are providing sellers with the knowledge and tools they need to sell their homes faster and/or for more money. Martha has completed the Accredited Staging Professional Course provided by StagedHomes.com, where she received hands-on instruction and was required to demonstrate learned techniques by staging a home that was on the market. 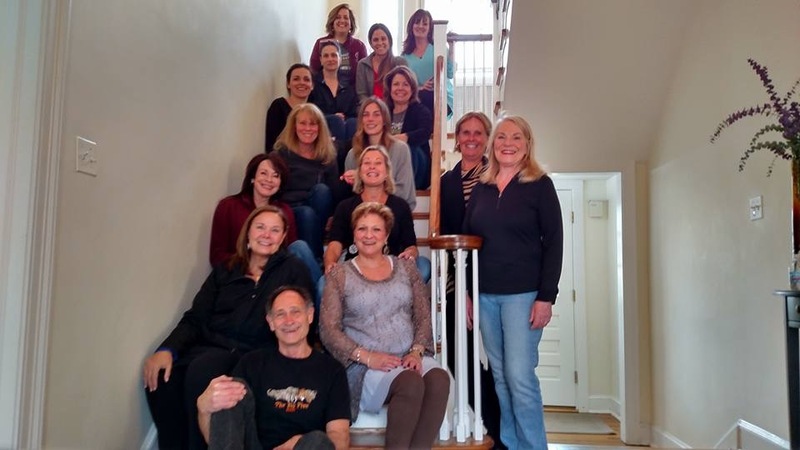 The Accredited Staging Professional Course was created by Barb Schwarz, the Creator of Home Staging®, President and CEO of Stagedhomes.com and the International Association of Home Staging Professionals®. 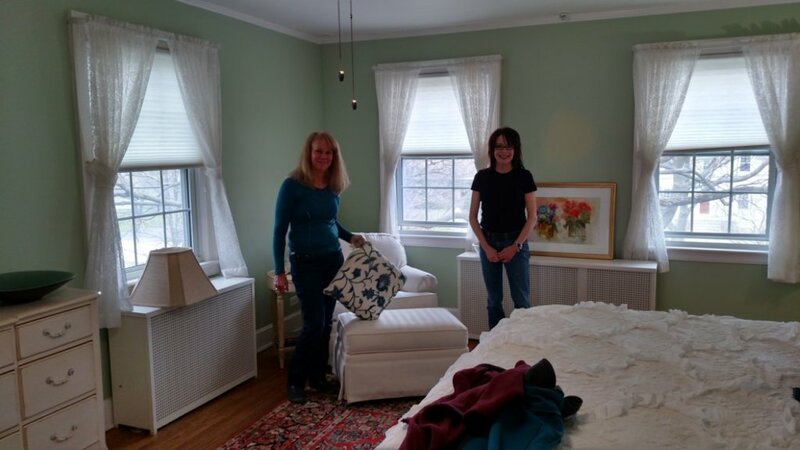 Barb developed the concept of home staging in the early 1970’s and has since educated more than one million people on the subject. She is a nationally known and award-winning speaker, author and trainer and has been featured on ABC’s Good Morning America and 20/20, NBC’s The Today Show, PBS, CBS Evening News, Fox News, as well as many local news programs. In the bathroom, remove any unnecessary items from countertops, tubs, shower stalls and commode tops. Keep only your most needed cosmetics, brushes, perfumes etc. in one small group on the counter. Coordinate towels to one or two colors only. If you need room to store extra possessions rent a storage unit or POD. If you must use the garage, keep it as organized as possible when storing things and your home is for sale.